PHOENIX, AZ, April 20 – Courtney Lively Photography (CLP) was recently involved in two impressive fundraising events dedicated to helping Arizona’s children. For the third consecutive year Courtney Lively, owner of CLP, held a role on the 2018 Childhelp Wings Fashion Show Committee. 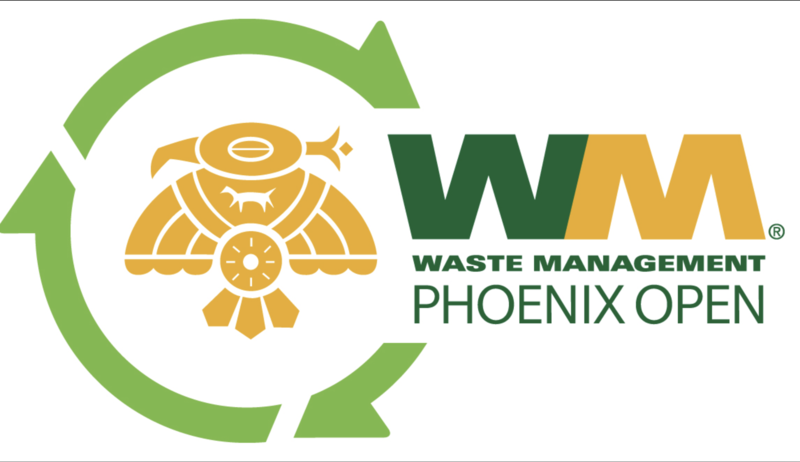 In addition to being a committee member, CLP sponsored a live auction item for the 12th annual event held on April 8, 2018 at the JW Marriott Camelback Inn. CLP continued support of Arizona’s children on April 14th, 2018 by photographing PANDA’s “Children Helping Children” Fashion Show, also at the Camelback Inn in Scottsdale, Arizona. Childhelp is dedicated to assisting victims of child abuse and neglect as well as at-risk children. Its programs focus on advocacy, prevention, treatment and community outreach. Courtney’s generous time and live auction donations helped support this incredible cause. This year’s fundraising efforts brought in $180,000 for Childhelp. In addition, Courtney spent time photographing the “Children Helping Children” Fashion Show, an event put on by the Phoenix Women’s Board of the Steele Children’s Research Center (affectionately known as PANDA). 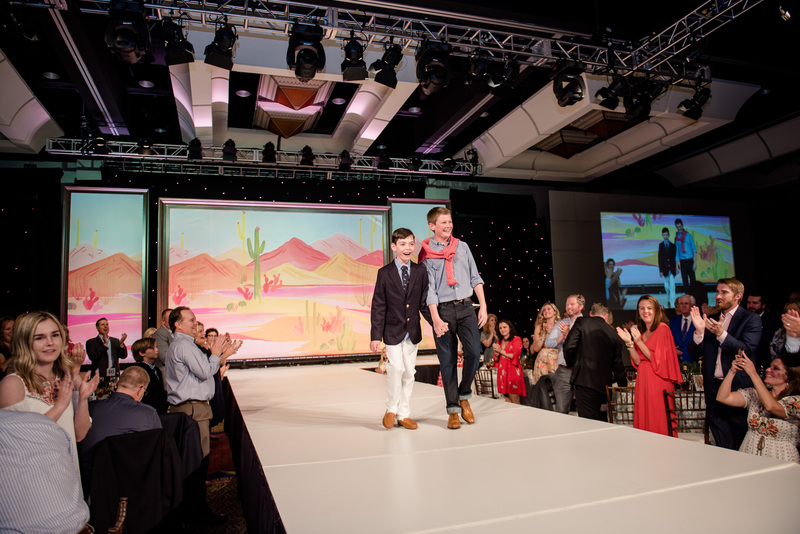 Captured by CLP, this year’s fashion show and auction raised money to support the Children’s Epilepsy Project, focusing on children diagnosed with epilepsy as infants or at an early age. This 19th Annual Panda Fashion Show was the most successful to date with over $3 million raised from silent and live auction, as well as other donations. CLP was established in 2009 and is a versatile photography company based in Phoenix, AZ. CLP focuses on wedding, family, and corporate photography. 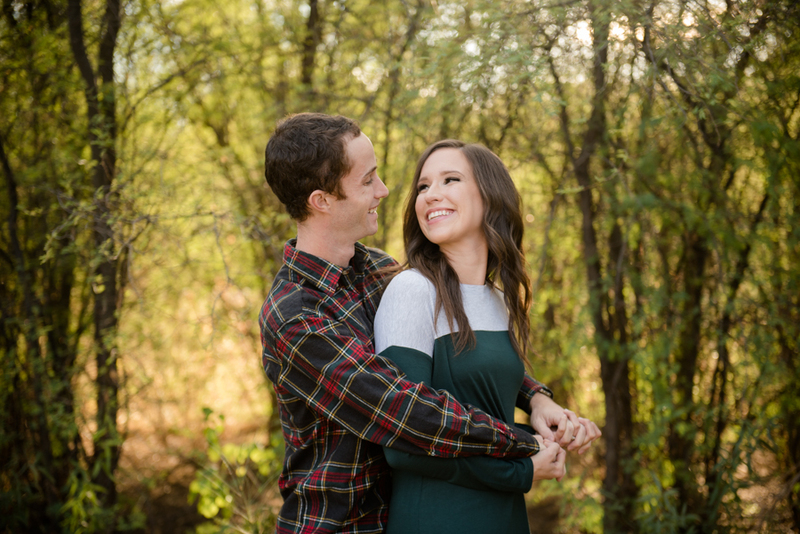 With over 10 years of professional experience, head photographer and owner, Courtney Lively, is passionate about capturing raw moments and creating refreshingly unique and fun images. CLP takes pride in taking quality photos that will withstand the test of time while giving its clients an experience that exceeds all expectations. If you would like more information on CLP please visit http://courtneylivelyphotography.com or contact Courtney at clivelyphoto@me.com. For more details on the above charities please visit www.azpanda.org and www.childhelp.org.